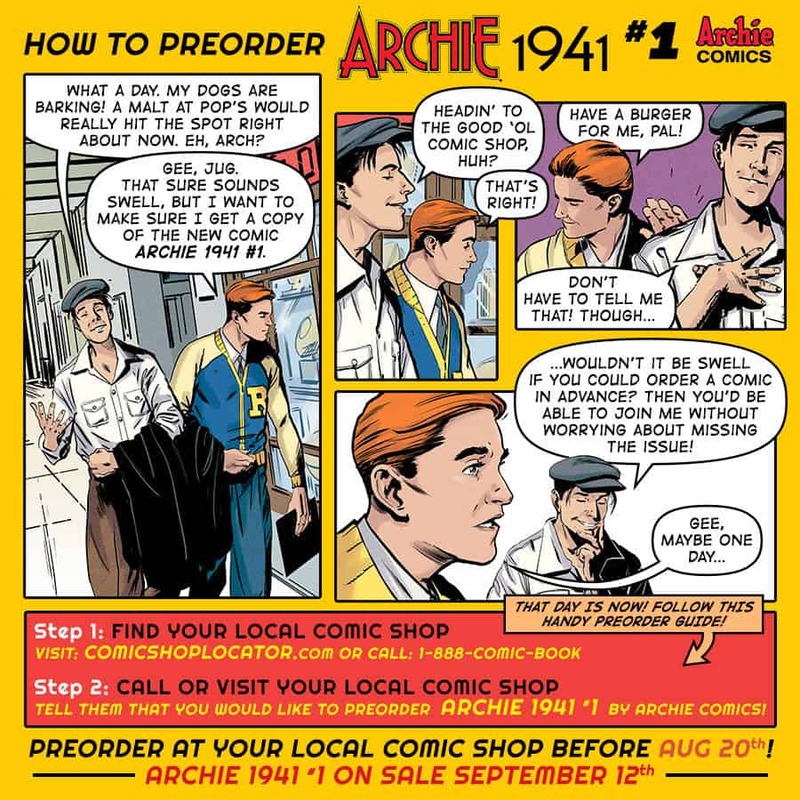 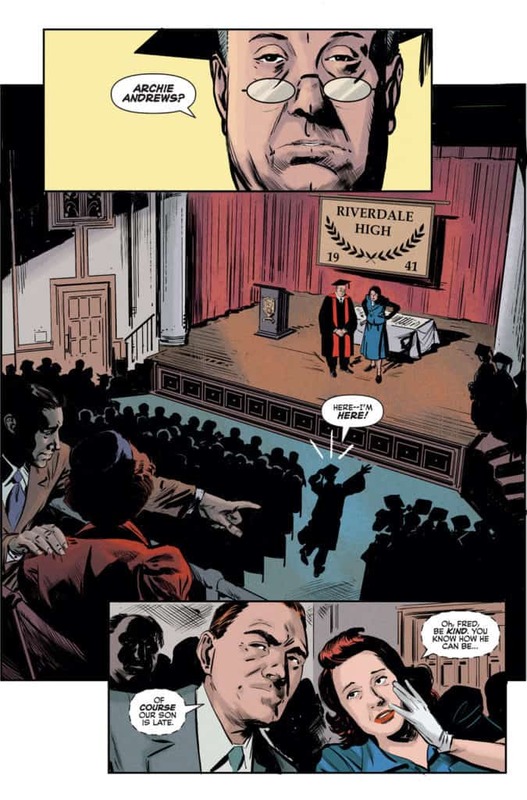 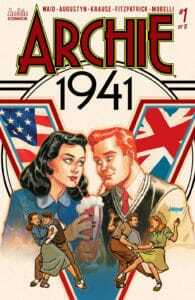 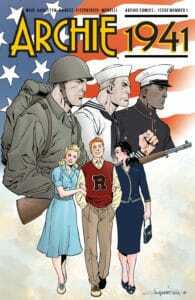 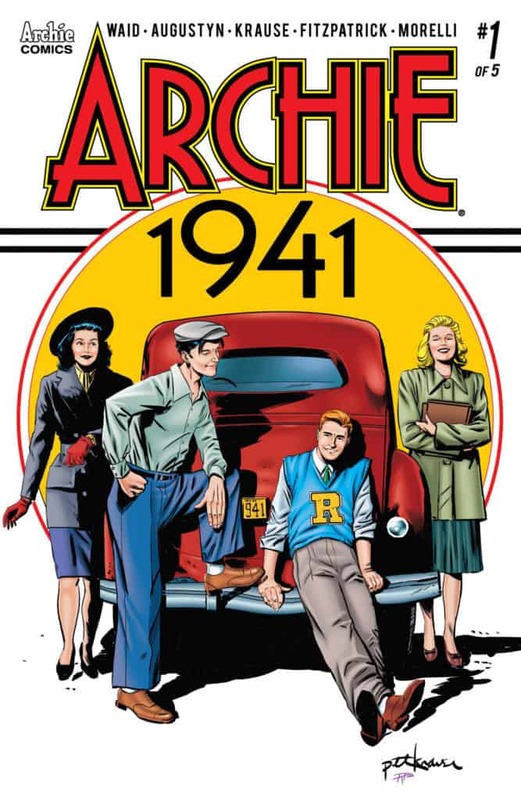 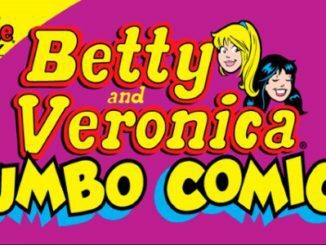 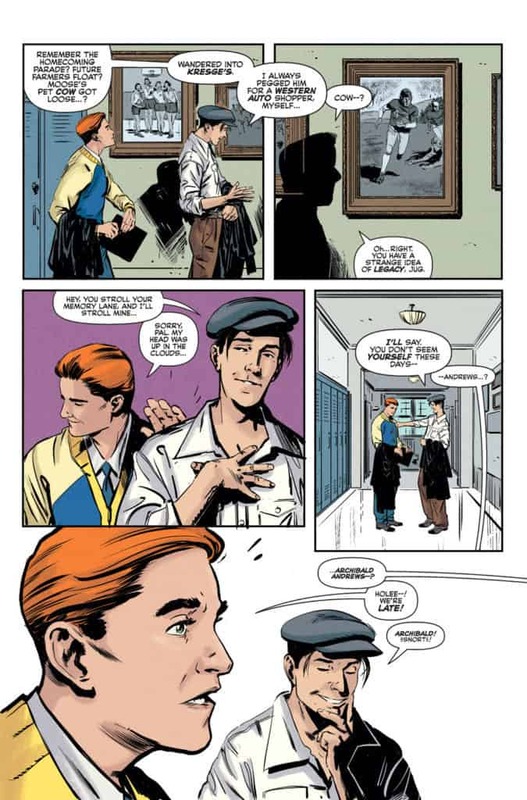 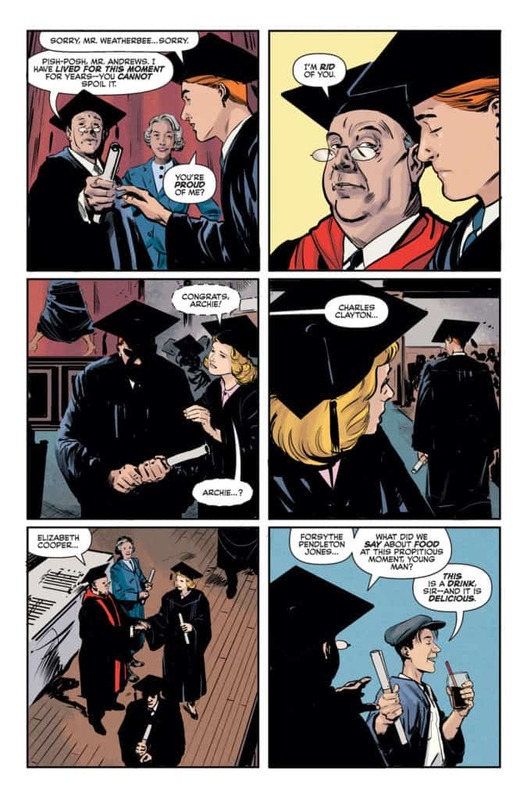 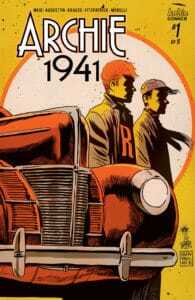 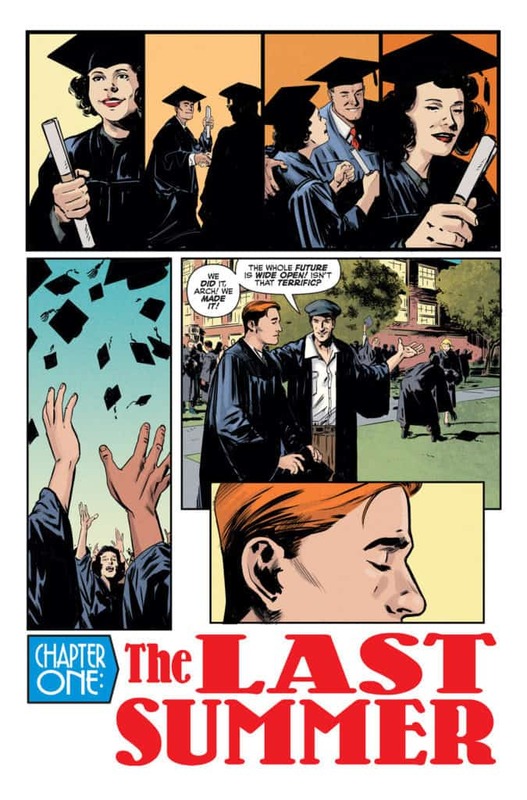 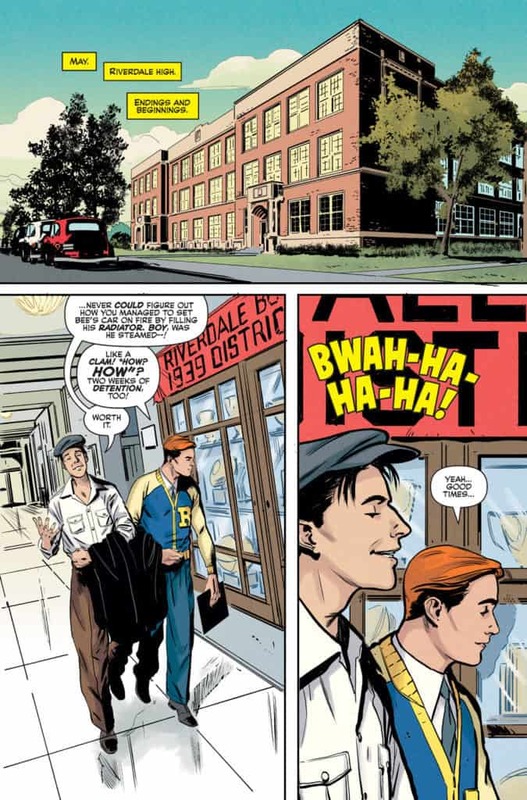 This is an early preview of ARCHIE 1941 #1 from Archie Comics, timed to its inclusion on comic book retailers’ final order list. 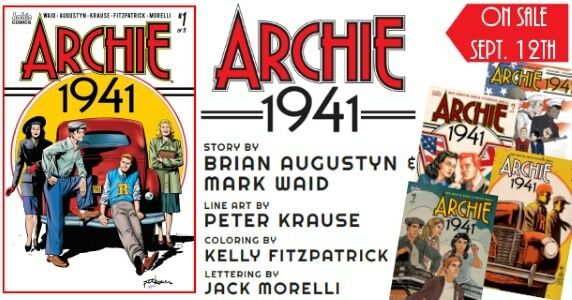 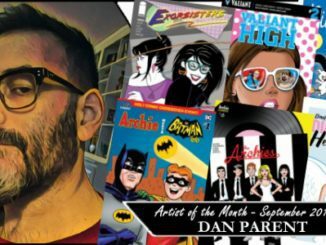 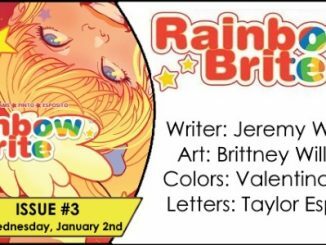 Monday, August 20th is the final day for comic book retailers to set their orders on this title. 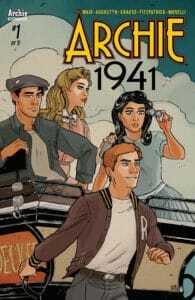 The issue goes on sale September 12th.